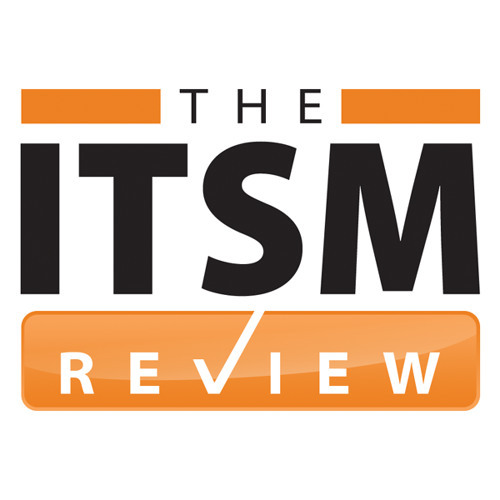 Welcome to the first ITSM Review podcast! News, Reviews and Resources for worldwide ITSM professionals featuring Barclay Rae and Rebecca Beach with guest Ian Aitchison from LANDESK. Thanks to our sponsors ManageEngine.